Two Becoming One would like to welcome Emerald Bridal! The Emerald Collection offers dresses for all budgets that are absolutely gorgeous and their couture dresses in "The Collection by Lynn" are quite exquisite. 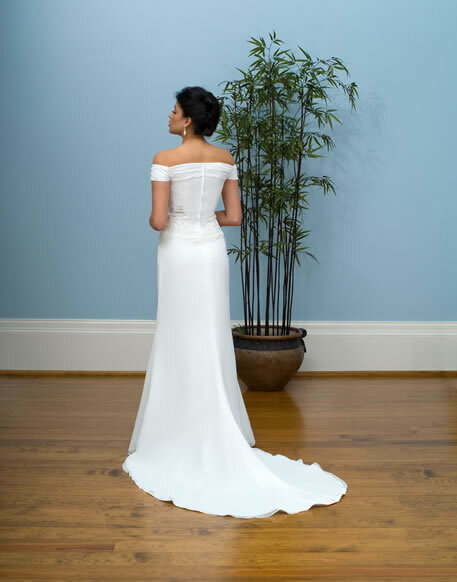 Below are some of their gowns, and of course, additional dress selections are available during appointments. Standard delivery time is 12-16 weeks. Rush cut delivery time is 6-8 weeks at an additional charge. With bridal and formal attire ALL SALES ARE FINAL. 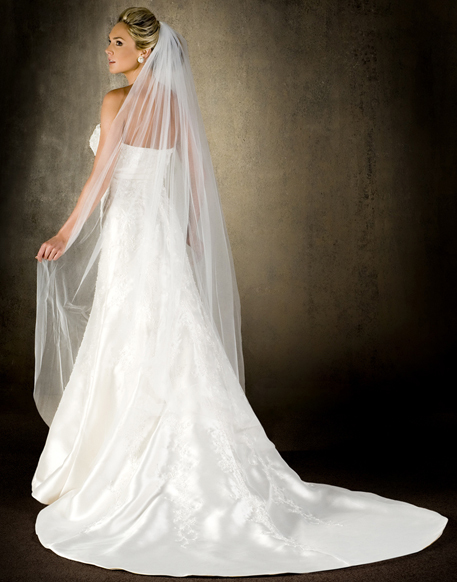 Bridal gowns typically run 1-2 sizes smaller than regular attire. If unsure of size, Donna Mason, CWS, will be glad to assist you.